Best Protection and Care for Boat Gears! The addition of MATHY-T results in a significantly better lubricity in boat gears. This applies to all commercially available gear oils. The compressive strength of the lubricating film is increased, resulting in a reduction of wear on the highly loaded tooth flanks of the gearbox. The addition of MATHY-T results in an improvement of the corrosion protection and can be applied to all commercially available gear oils. The adhesion of a MATHY-T and oil mixture is significantly higher than that of commercially available gear oils. The MATHY-T and oil mixture will adhere seamlessly to the metal surfaces, even during longer periods of downtime, e.g. during a winter break. It does not run off like commercial oils. In addition, MATHY-T penetrates the surface of metals. As a result, the corrosion protection contained in MATHY-T remains intact even during long downtimes. 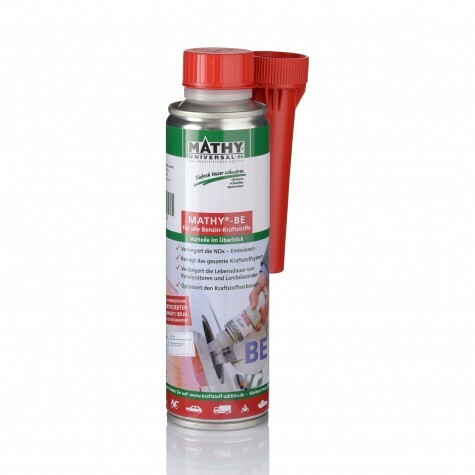 The addition of MATHY-T also has a cleaning effect and keeps the boat gearbox clean in the long run. 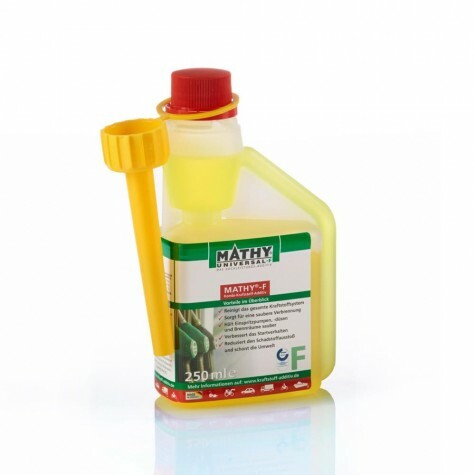 Why should boat owners supplement gear oils with MATHY-T Gear Oil Additive? 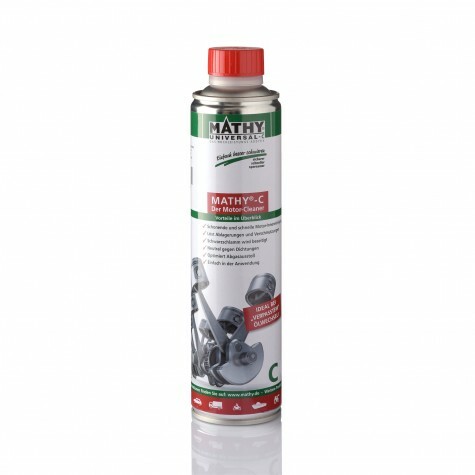 The use of MATHY-T increases the compressive strength of transmission oils in boat gearboxes. 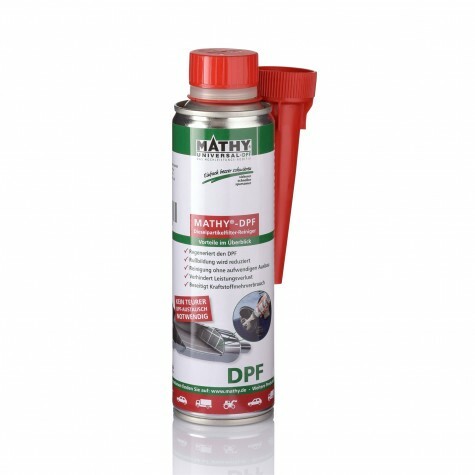 This decreases wear and improves corrosion protection. Especially in a salt water environment combined with long lay times, an increased corrosion protection is tremendously important. MATHY-T transfers exactly these properties into the gear oil and protects it in the long run. What are the practical benefits of using MATHY-T for the boat owner? The gears run smoother and with less vibration. Usually, you can already notice this difference a couple of minutes after the addition of MATHY-M. Especially for transmissions that often run for a short time only, i.e. are started frequently, an immediate lubricating effect is very important. The operating temperature of the gearbox is significantly lowered by MATHY-T. Gearboxes lubricated with MATHY-T are less susceptible to repair and have a longer service life. MATHY-T makes transmission significantly smoother. Depending on the design of the gearbox, this can lead to an increase in power that arrives at the propeller. We recommend a complete gearbox oil change before switching to MATHY. Then add at least 10% MATHY-T to the fresh gear oil. 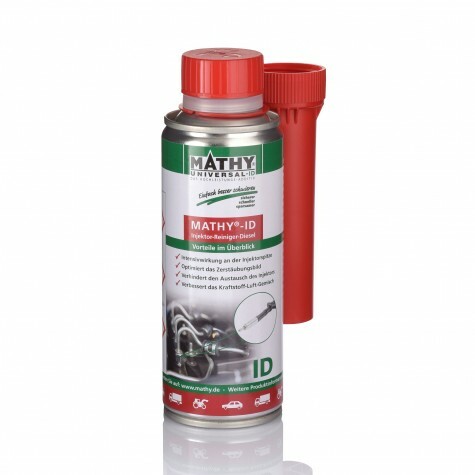 In order to treat excessive transmission noise and sticking gears it is possible to replace up to 50% of gearbox oil with MATHY-T.